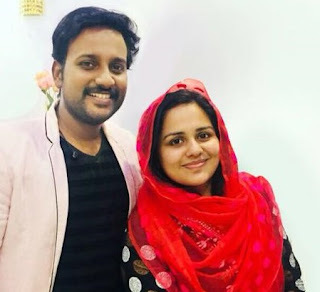 Asianet, the popular malayalam channel has announced the launching of their new game reality show Sell me the answer. This new show will be telecasted every Monday to Thursday at 8:00 PM . The first episode of the show will be aired on 22 June 2015 (22/6/2015) at 8:00 Pm. Malayalam Actor Mukesh is the host of the show, Sell me the answer on Asianet. 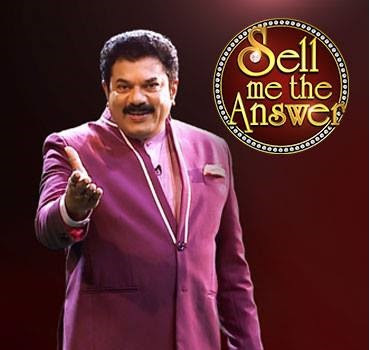 Sell me the answer is going to take the time slot of Ningalkum Akam Kodeeshwaran Season 3, which is going to end this week. 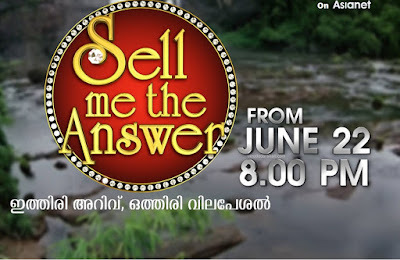 Sell Me The Answer is a first of its kind game show on malayalam television. This show utilizes both the knowledge and the ability to bid in order to win the prize. There will be 10 questions, 10 answers, one can answer these questions with or without the help of bidders. Once you answer all ten questions, you will win 10 lakhs. After the completion of this game round, the participant can face the jackpot question to win 1 Crore. Every Monday to Thursday at 8:00 PM since 22 June 2015. How to watch sell me the answer online ? The short episodes and promos of this show will be available online from Asianet TV's official youtube channel following the telecast of the show on Asianet.